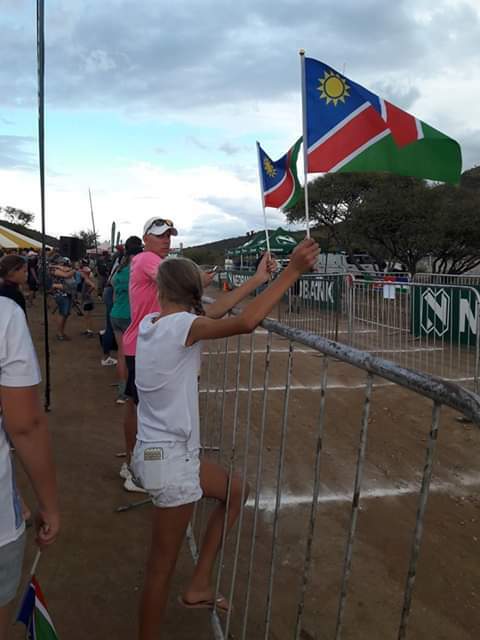 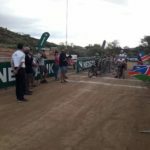 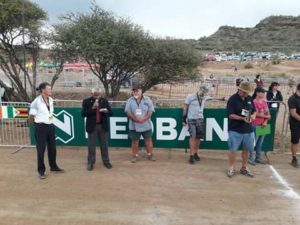 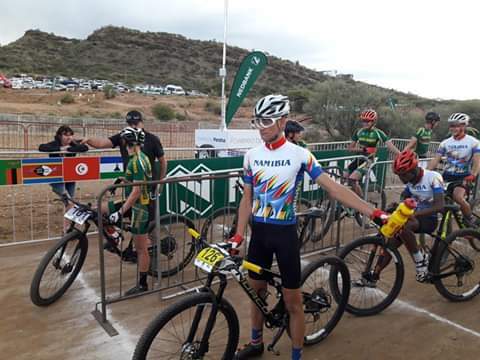 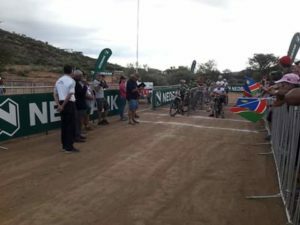 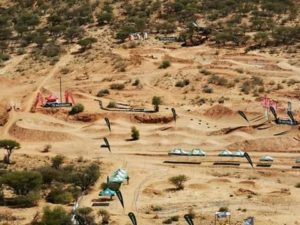 The CAC Mountain Bike African Championships 2019 officially stareted with team relay event between Namibia and South Africa. 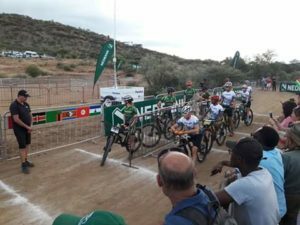 Several events will constitute the championship which includes minors and adults competing for the top spot and a possible place on the team that will travel to Tokyo next years. 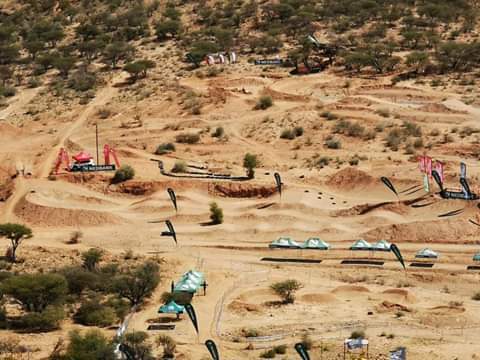 The championship event will be concluded with elite men and women stages on Saturday.